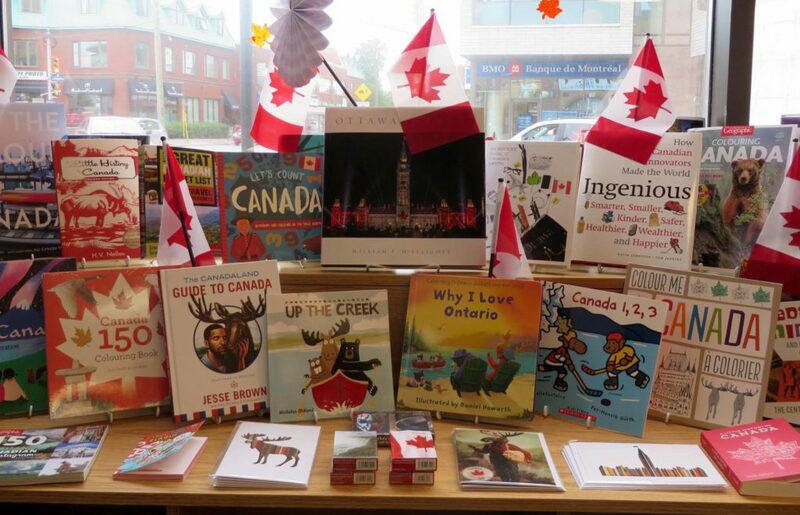 We will be CLOSED on Saturday, July 1 for Canada Day. Regular store hours will resume on Sunday, July 2. This is the intriguing story of two young British women who set up the first marriage bureau in the country, and made a resounding success of it. There were the days in the 1930’s in England where there was no such thing as looking for a mate “online” – the system had not yet been invented. The result was many lonely people without means of meeting people. In this book, one young woman, a farmer’s daughter in England, visited her uncle in India where he ran a tea plantation and employed a number of young men from England to help him. The daughter was attracted to one of these men but in the end did not marry him. She saw first hand, however, how these men and hundreds like them in Britain’s other colonies, got very lonely because there were no women for them to marry. The visiting niece listened to her uncle’s suggestion that she set up an office in London where these men could meet a wife while on leave. She knew another girl, also living in London, who was prepared to help her. They cleared the idea with legal authorities and the rest of the book tells the touching story of London in 1939, some few months before heading into World War II. Many men and women were longing to find a happy marriage. 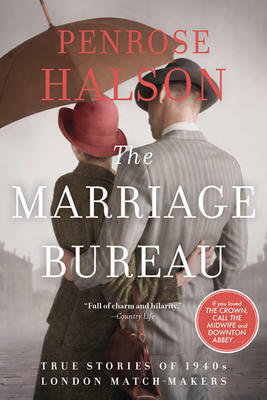 The author, Penrose Halston, had used the Marriage Bureau herself and made a happy marriage. Later in 1986, she became the owner of a new bureau which had in fact merged with the original one. Halston had worked as a teacher and writer and handles these cases with sensitivity. They make for amusing as well as optimistic reading. In ten years the girls who ran the original Bureau created over three thousand marriages and only heard of two that ended in divorce. 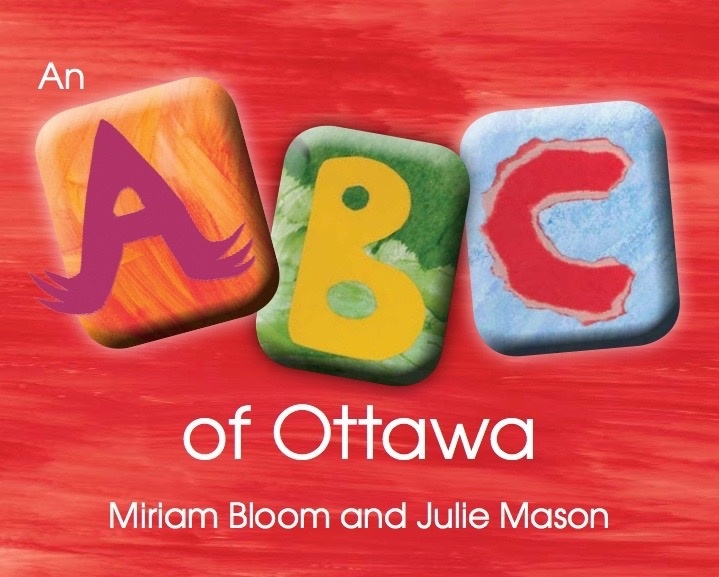 Local author Miriam Bloom will be here on Saturday, June 17 from 1:00-3:00pm to sign copies of her beautiful new children’s book An ABC of Ottawa. Bright, beautifully illustrated, and featuring some of our Nation’s Capital’s most iconic sites, this ABC book is sure to be enjoyed by all readers, both young and old. 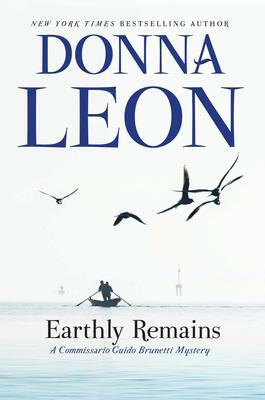 In this new mystery novel by Donna Leon, Commissario Guido Brunetti is taking a rare leave of absence which is rudely interrupted by the sudden death of his host. Spending his time off in villa on Sant’Erasmo, one of the largest islands in the laguna, Brunetti is enjoying days of rowing a boat alongside the caretaker Davide Casati, who was also an excellent navigator. When a sudden and violent storm one day upset Casati’s boat at the landing, drowning its owner, Brunetti finds himself once again on the job, trying to solve a case complicated by other men’s actions at the time of the accident. Brunetti is the starring detective in 26 stories in this beloved series by Leon. She has lived in Venice for most of her life (now dividing her time between Venice and Switzerland) and gives readers an up-close picture of the ancient city, the charm of the vaporetti rides through the lagunas, and details and rhythms of everyday life. Alongside the charm, however, lie problems from the huge influx of tourists as well as government corruption. We have gotten to know and love Brunetti as he tracks down some of these crimes. He does it in a low-key manner, always allowing time to be with his own family, wife Paola and two children whom he loves and who become friends as we read the series. 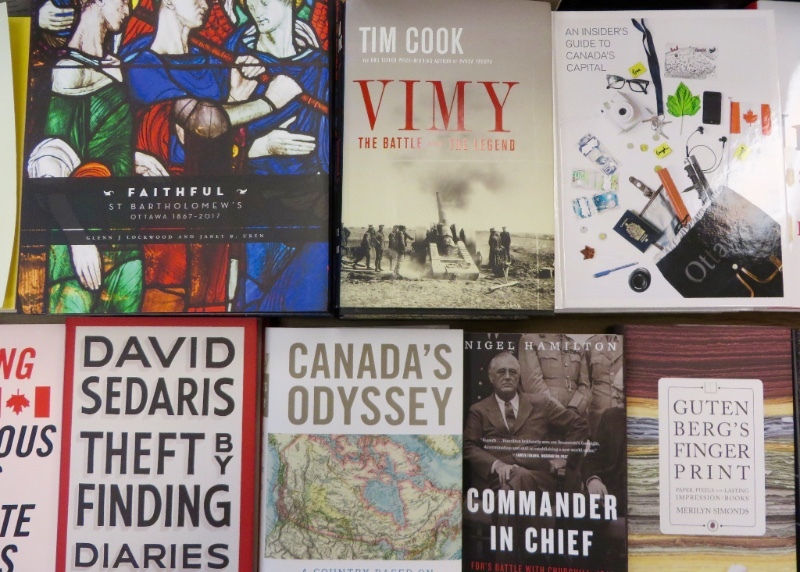 Earthly Remains is a powerful new addition to this celebrated series. 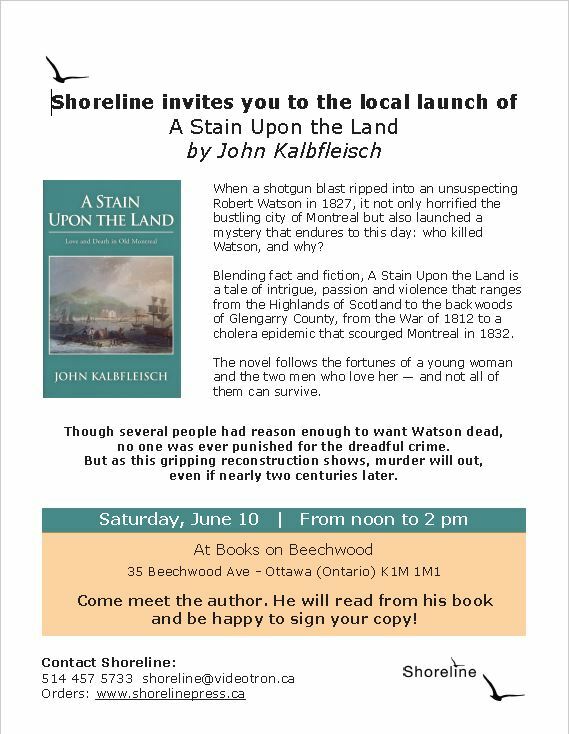 This is a new novel by the beloved Scottish author of the No.1 Ladies Detective Agency and a number of other series. In this one, he introduces Paul Stuart, a well-known food writer in London who has written some popular books on food and wine in different parts of Europe. He was starting a new one, when his girlfriend of some time left him for her personal trainer. His editor, Gloria, suggested he travel to the part of Italy he was going to write about, for inspiration and cheer. He has already had success with books such as Paul Stuart’s Provencal Table, and Bordeaux Table, as well as books on Portugal and Spain. 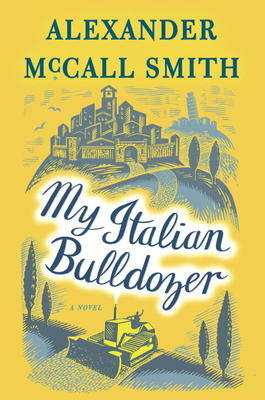 Tuscany turns out to be a beautiful spot, as he settles into a charming village called Montalcano. His adventures start when his car-rental could not produce a car, and he is given a bulldozer which he proceeds to drive gingerly from place to place, getting attention to his own project along the way. The village people prove fun and competitive. A young American woman has particular appeal. In the end he finds happiness close to home in one of McCall Smith’s happy ever after endings. It makes for another of his irresistible loving books.